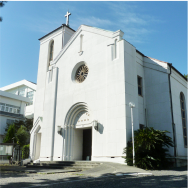 Welcome to Catholic Church in Shizuoka city. 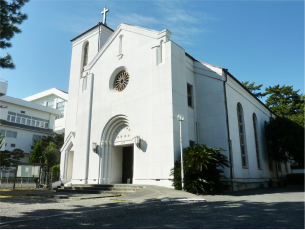 Please visit our church. The door is opened at anytime. God loves us all equally. He is inviting everyone.If you want to know about Christianity, the Bible, prayer and mass, especially about the way of life. 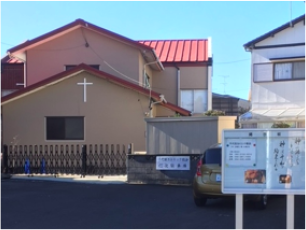 Please visit our church at anytime. 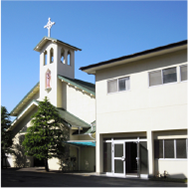 There are 5 Catholic churches in Shizuoka city. 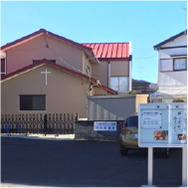 They are Shizuoka and Chiyoda in Aoi ward, Yahata in Suruga ward, Shimizu and Kusanagi in Shimizu ward. 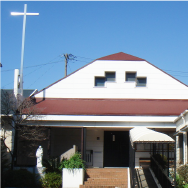 Catholic Church in Shizuoka city is the community for joint mission of Christianity. 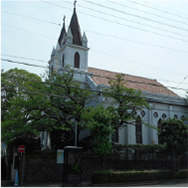 Please visit churches nearby your house. If you want to consult with a priest about catechism, Bible study, preparation to Sacraments, Baptism, First Communion, Confirmation and Marriage. 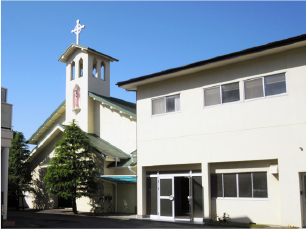 Please contact with our church. JR Shizuoka-Station 15 minutes walk from North exit. Shizutetsu Line’s Shinshizuoka-Station 10 minutes walk from Senova exit. 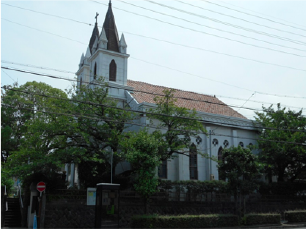 Shizutetsu-Bus Senashinden-Line, from Agetsuchi-dannchimae stop, 5 minutes walk. JR Shizuoka-Station 15 minutes walk from South exit. JR Shimizu-Station 30 minutes walk from West exit. 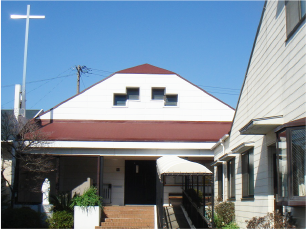 Shizutetsu Line’s Irieoka-Station 10 minutes walk. JR Kusanagi-Station 8 minutes walk from South exit. Shizutetsu Line’s Kusanagi-Station 5 minutes walk.